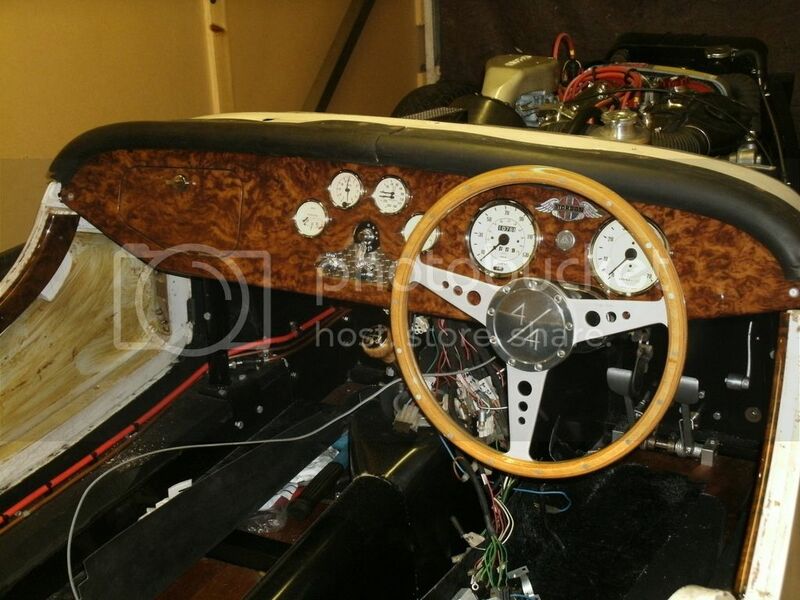 I am thinking of doing some major mods to my dashboard. 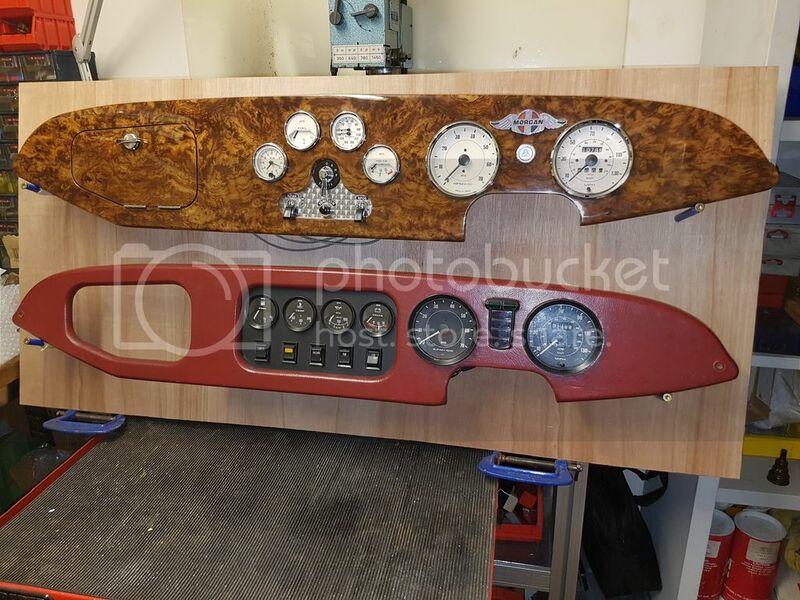 My aim is to remake the whole panel and have the centre four clocks mounted in the wood,still in the centre, but this will make them higher in the dash. I would then have a switch panel below. This means I can cut the dash higher in the middle, so there is more height above the gear stick and handbrake. 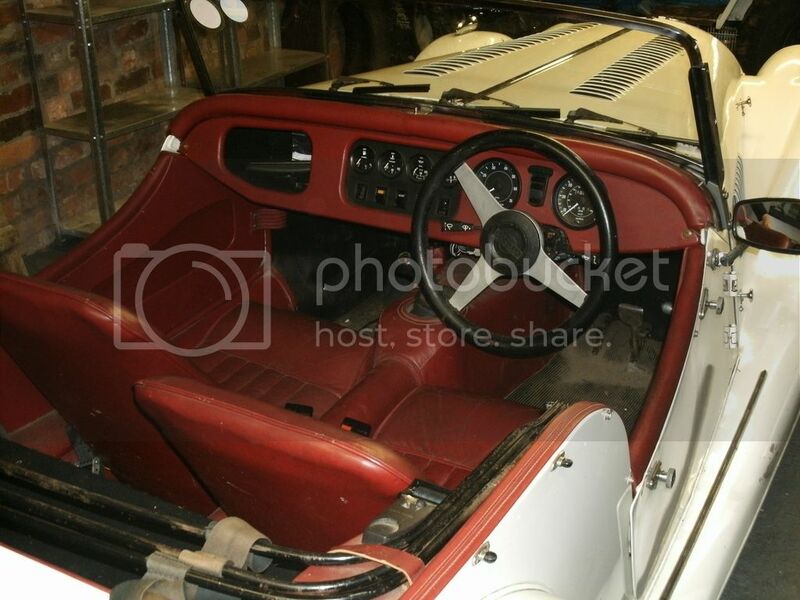 This would mean I can also build a centre consul unit just ahead of the gear stick. What's your thoughts? Have fun with the creation! That sounds intresting and a little bit like a never done before version? Check what is behind the dash. On my 2006 car there isn't a lot of space. Don't forget the old maxim, measure twice and cut once or in my case, just leave it alone and go for a drive. What colour of stripe were you thinking of?